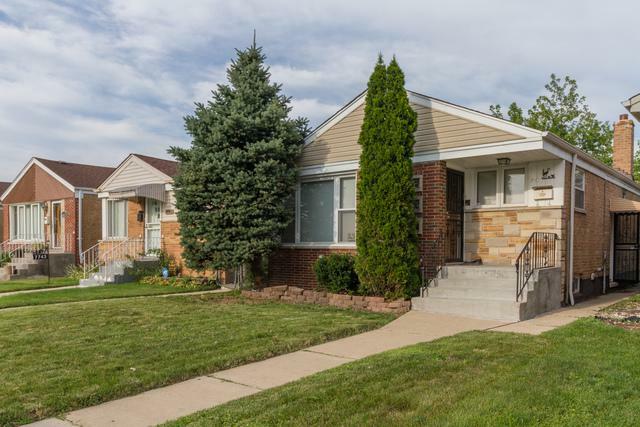 Come see this renovated Solid Brick 4 bedroom bungalow home offering an open floor plan and situated in sought after Ashburburn, Chicago. Located close to Owen Elementary. 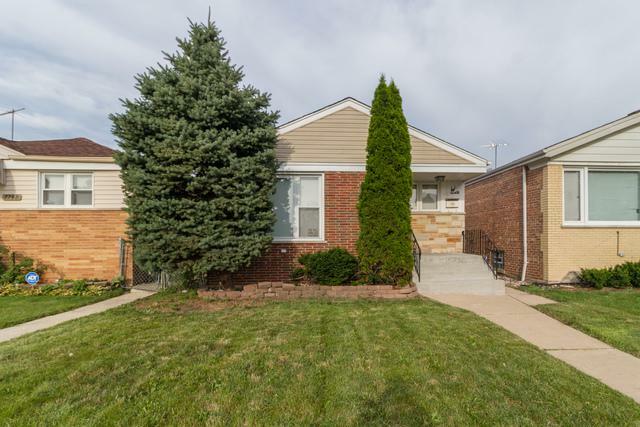 CLOSE TO MARQUETTE PARK & BOGAN PARK FOR OUTDOOR RECREATION. 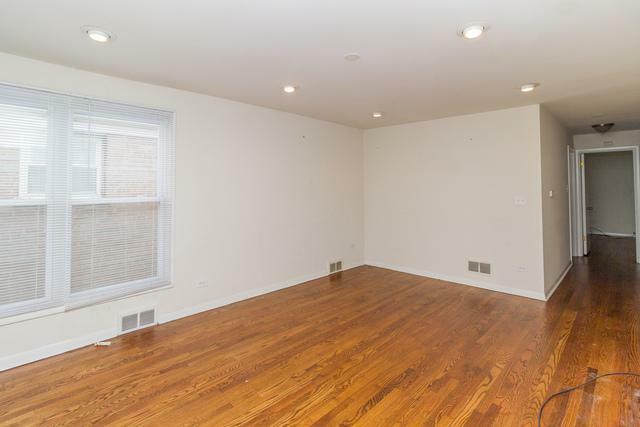 EASY ACCESS TO DOWNTOWN VIA METRA & CTA. 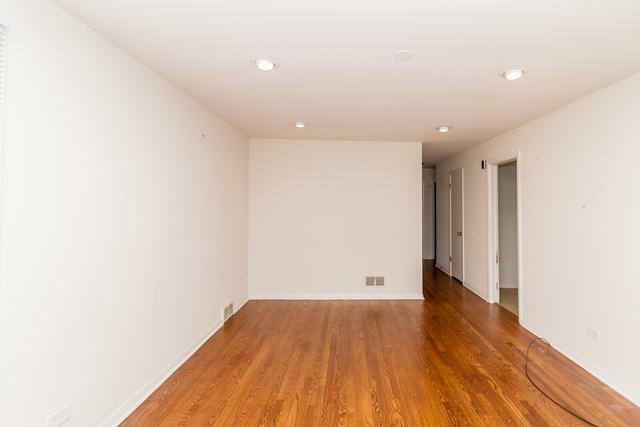 This home offers a fully finished basement with a full bathroom and a detached 2 car garage. This home was used as a previous rental and is being conveyed and sold AS-IS. Please ask your realtor how to submit an offer. LISTING UNDER CONTRACT, BUT STILL ABLE TO VIEW WITH SELLER ACCEPTING BACK UP OFFERS. Sold by 24/7 Real Estate Inc.